Clinical services play a major part in the management of personal needs. We take great care to help provide services tailored to the abilities of our participants. 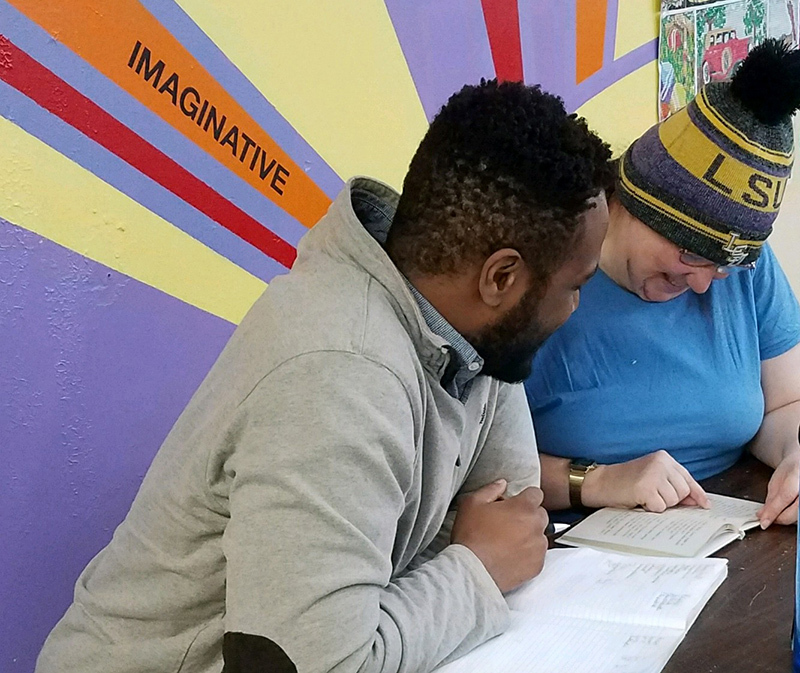 Clinical services at The Douglas Center include participant intake, clinical assessment, and evaluations, individual and group counseling by licensed therapists and counselors. Filling out an intake application is the first step in becoming a participant at The Douglas Center. Once an application is filled out and submitted with all supporting documents. The application is reviewed by the Director of Clinical Services. At this time, the Director will answer any initial questions from family members, community agencies and the potential participant. We like to gather valuable insight about each applicant and assess each applicants’ unique abilities and aspirations. Through this process we review in detail each individual application to get an understanding of the applicant, their needs and the best way we could service them. We have an interdisciplinary approach to our intake process. Acceptance into our program is decided by the Director of Clinical Services, the case management team and other respective departments. The Douglas Center team reviews the application and makes a decision about an applicant as a whole. If we are unable to service their needs, we make suggestions of other means. Upon approval of the application, the applicant will come in for a week-long trial of our programs, no commitment necessary. We want to be sure that each applicant likes the program and in turn making sure that we are able to service them. It is important to us that this program is a great fit for the applicant, prior to being accepted for services.